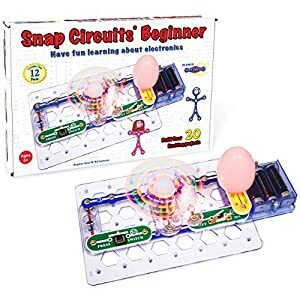 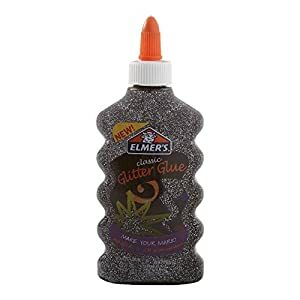 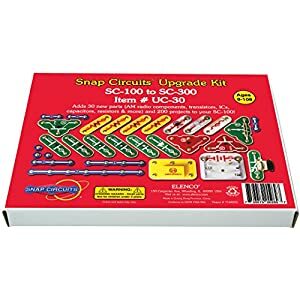 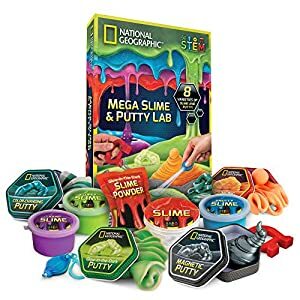 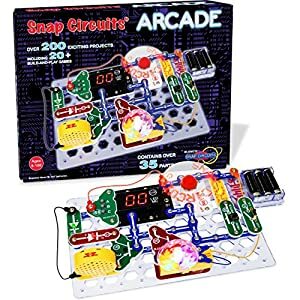 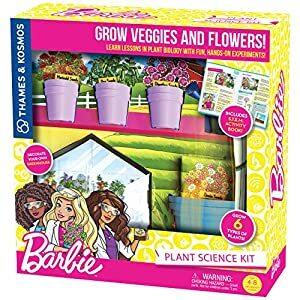 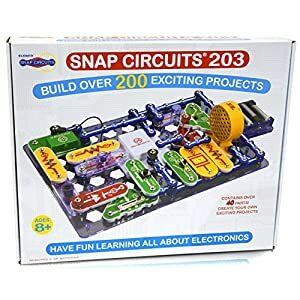 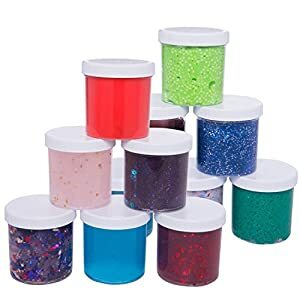 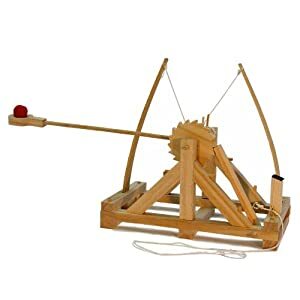 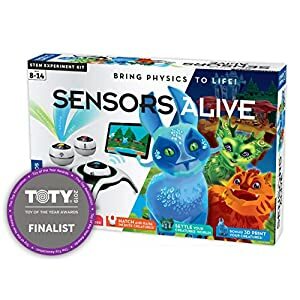 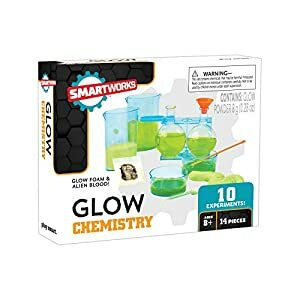 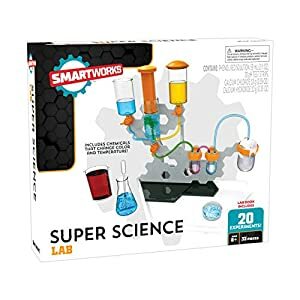 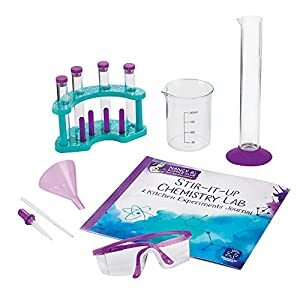 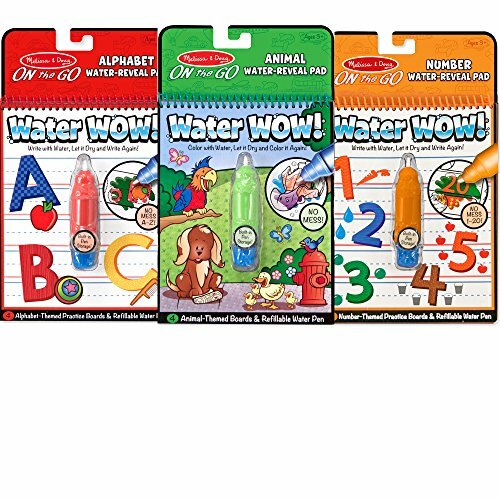 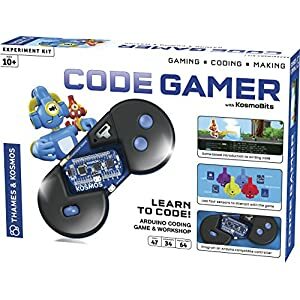 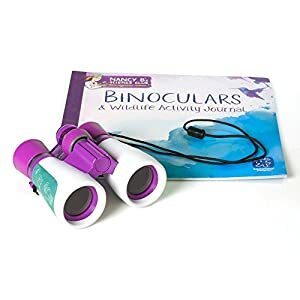 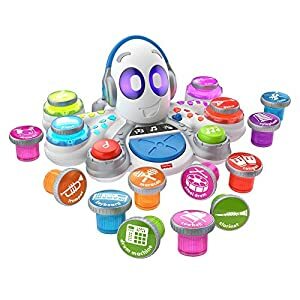 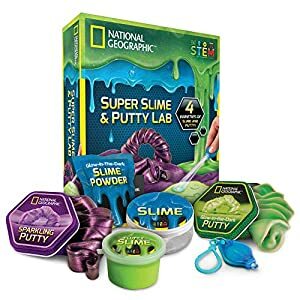 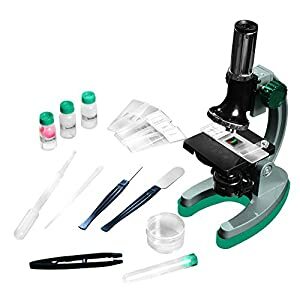 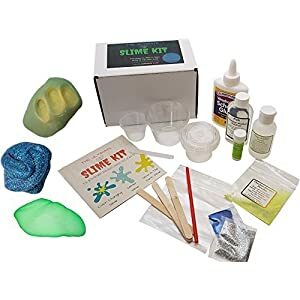 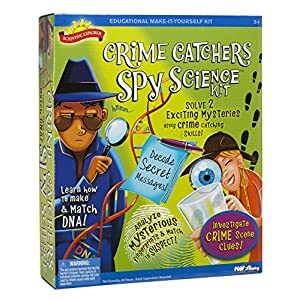 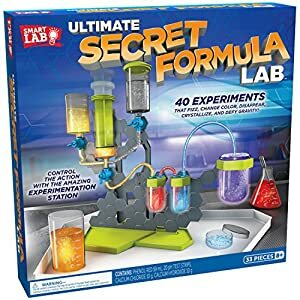 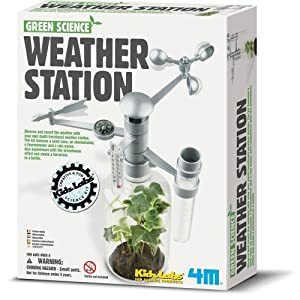 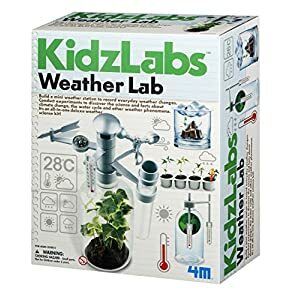 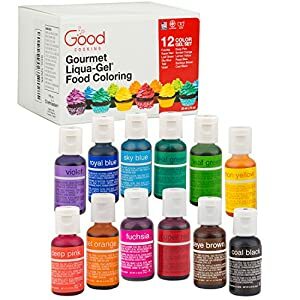 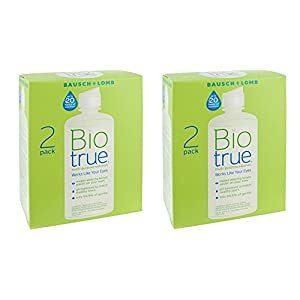 Looking for the latest and most popular Science toys? 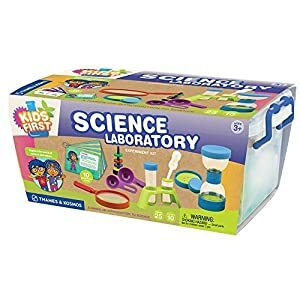 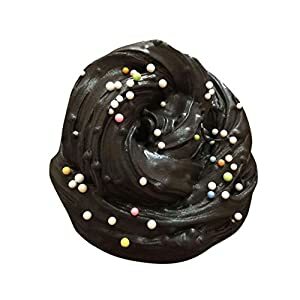 Browse through our amazing selection of Science Toys for your munchkin which will keep them occupied for hours on end. 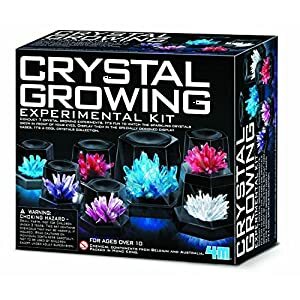 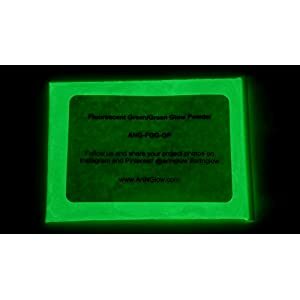 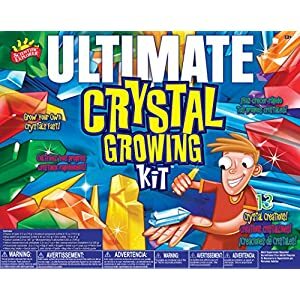 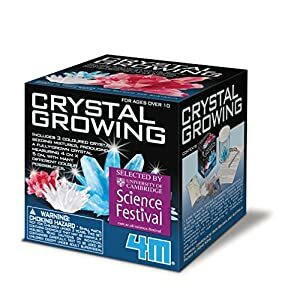 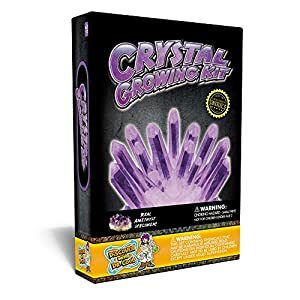 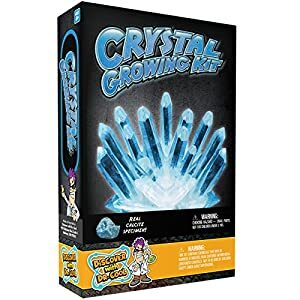 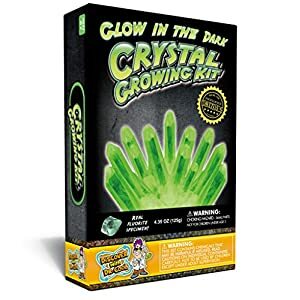 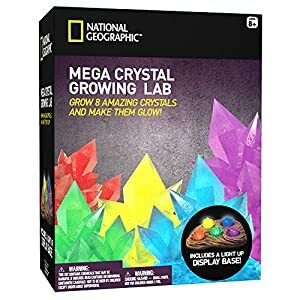 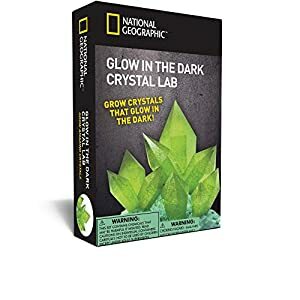 Crystal Growing Kit – Grow Stunning Blue Crystals (Includes Real Calcite)!